Azura Skin Care Center and our staff are proud to support these organizations and others in our local community. Giving back to the community has been a top priority from the time of business conception and we have high hopes of continuing to support those around us locally and nationally. 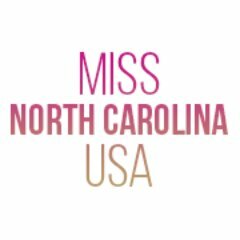 Azura Skin Care Center has the honor of being the official skin care center for Miss North Carolina and Miss Teen North Carolina USA 2017. We work with these young ladies to ensure they have the best skin care regimens and provide appropriate skin care procedures when needed to continue to enhance their natural beauty, maintain skin balance and help to achieve a higher level of confidence in these amazing ladies. We are so proud of these amazing young women and the efforts they put forth to improve community and awareness. The Miss Universe Organization, producers of the MISS UNIVERSE®, MISS USA® and MISS TEEN USA® competitions is an international company that advances and supports today’s women. These women are savvy, goal-oriented and aware. Models for Charity is an organization of professional men and women in the Triangle who raise money for local charities. The MFC Model team consists of local business owners and entrepreneurs who share a common goal of using our talents to benefit Triangle charities that need help, benefiting charities by hosting fundraisers and volunteering for events held by other organizations. Additionally, each Model that participates in any paid event has agreed to donate at least 25% of the income earned at that event to a local charity with the tax benefit going to the employer hiring the model. True Justice International: A Christ-centered international ministry that brings freedom and healing to those associated with human trafficking. We at Azura feel this is a large scale problem that gets very little attention. Through financial support and awareness, our goal in sponsoring True Justice International is that we can help to improve the lives of these victims and help to decrease the risk of others being forced into this horrific being. One current project True Justice International is working on is to open a safe house that will serve national and international survivors of human trafficking. The house will be called Anna’s house and will provide a complete trauma informed therapeutic program for the women. 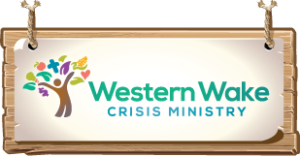 Western Wake Crisis Ministry: Exists to provide a helping hand to the Apex & Holly Springs (NC) community – in the form of food or crisis financial aid – to those in our community whose ability to sustain independent living is threatened by unexpected circumstances: illness, car or home repairs, decrease in wages, etc. Azura Skin Care Center collects non-parishable items throughout different times of the year, mainly the summer due to low level of donations, with our ‘Fill our counter to Fill their cabinets” efforts. Carolina Tiger Rescue: Saving and protecting wild cats in captivity and in the wild. Carolina Tiger Rescue works toward a day when wild cats are living in their native habitat and are not exploited by humans. Raleigh Moms Care Golf Tournament: The mission of Raleigh Moms CARE is simple ~ local mothers providing care, support and empowerment for our community through two programs they are most passionate about: the Giving Hands Project and the Raleigh Moms CARE Teacher Grant. Do you know a deserving teacher? Ask them about their teacher grant program! UNC Eshelman School of Pharmacy Alumni Golf Event: Funds raised benefit student scholarships and activities. Azura Skin Care Center has also provided numerous services and products to many local schools, businesses and charitable causes for fundraising efforts. Do you have a cause you may need local support for? 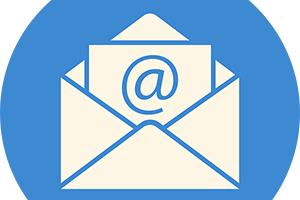 Please email us at hello@azuraskin.com to see if we may be of assistance to you. Our very own Jennie Kowaleski, PA-C, is recognized next to Michelle Callaway and Rachel Fox. 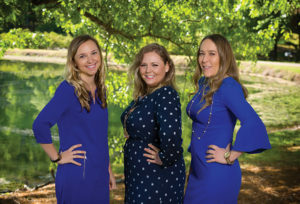 “By starting businesses, championing causes and upending stereotypes, these young professionals are shaping the future of Western Wake County. 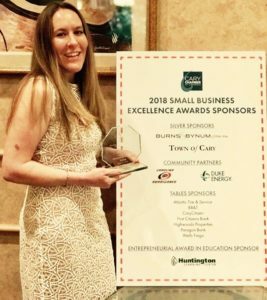 We are extremely honored to have been awarded Cary Chamber of Commerce’s Small Business Excellence Award for Employer of the Year on May 17, 2018. We had a fabulous time at the awards ceremony and would like to say “thank you” to the judges who selected us. We were thrilled to be named in the “Best new business (non-restaurant)” category as part of the 2017 Maggy Awards. Our neighbors sure know how to make us feel welcome!